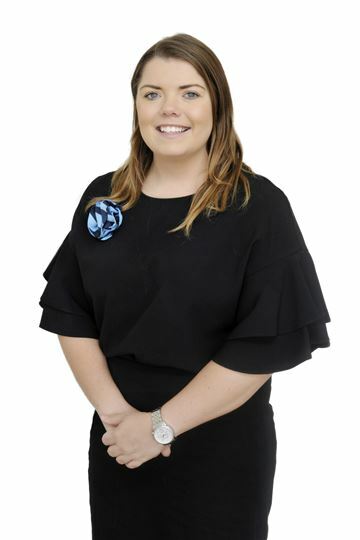 Hayley made the move into Real Estate after working in the property valuation industry as an administration assistant and previously in a digital marketing role. Hayley's attention to detail, efficiency, strong work ethic and her natural ability to engage with people positively, saw her move from an Assistant Property Manager to a Property Manager role in only a short time. Outside of work, Hayley loves to travel and she is an avid netball player. Hayley gives back generously to her netball club, North Shore by volunteering her time, aswell as coaching and umpiring. It’s no wonder she has taken out the “Best Club Person” award two years in a row now!